Growing up in TN where you are surrounded by hills and mountains, you don’t quiet grasp just what our oceans mean to our ecosystem. Sadly, I was a product of “out of sight, out of mind” because the ocean was several hours away and I had no concept of how my actions and the actions of others here in TN (and in all other areas of the country for that matter) affected our waterways. Having been a South FL resident now for a second time in my life, I have grown to respect and love all that the ocean and waterways have to offer. Not only are they home to most of life on earth (from the tiniest microscopic algae to the majestic blue whale), they govern the weather, clean the air, provide a living for millions and help feed the world. Living by the ocean has allowed me to experience first hand just how important the waterways are to our whole being. AND I have also learned that just because one might live near the ocean, they aren’t necessarily educated on how to respect and protect our oceans, waterways and marine life. 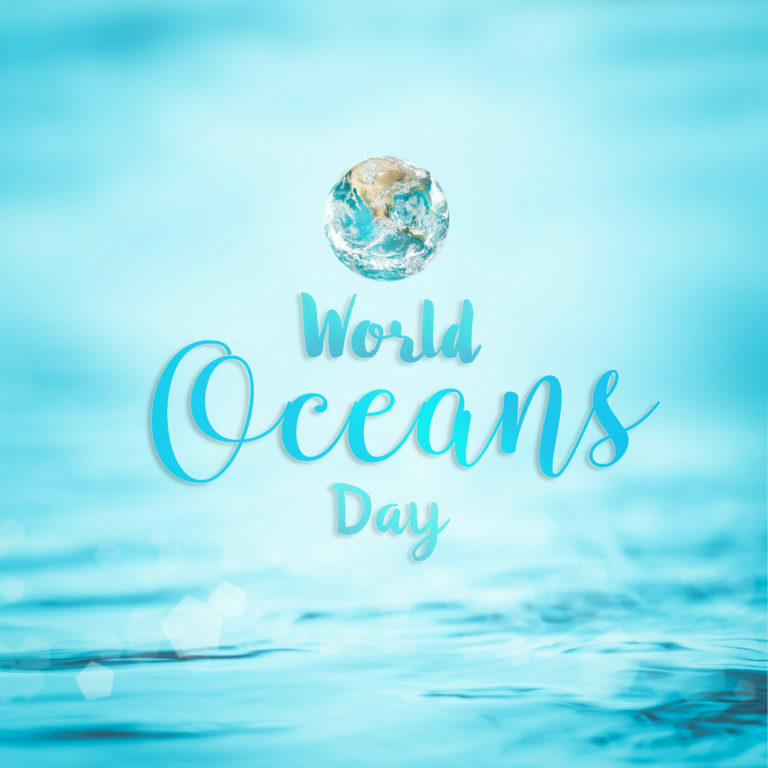 Our oceans cover 70% of our planet and are among our most valuable natural resources. Yet we are bombarding them with pollution. Think about it, all streams flow to rivers and rivers flow to oceans. 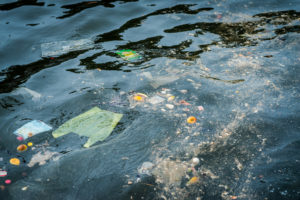 No matter how many of miles you live from the ocean, how you choose to treat (or mistreat) a waterway near you, your actions are affecting the world’s oceans. The pollution(s) we create on land will, in some, form reach the ocean. 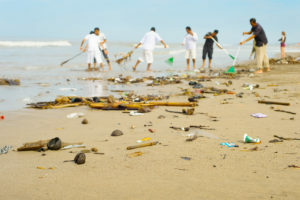 With the ever growing pollution issues, without continuing to educate ourselves and our children and without our continual awareness of taking care of our oceans, waterways and marine life, we will see a major decline in the overall health of our seas at an alarming rate. The fate of our oceans relies on our government, on industries and also on us. Yes US!! We can be a part of the solution to save our oceans. How? Be more mindful of your plastic consumption, reduce water pollution and runoff at your home, organize cleanup groups for your local waterways and teach your children the importance of carrying on these habits. After all, don’t you want your children and their children and their children to experience all of the wonders and reap all of the benefits of the clean oceans and waterways that you and those before you were so blessed to experience? Here’s a link to an short interview I did with our local paper about the importance of keeping our oceans clean. To learn more about the importance of clean water here are a couple of organizations that Wayne and I support. Let the change begin with you and your family.